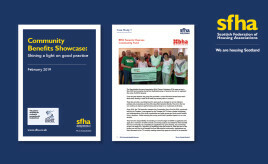 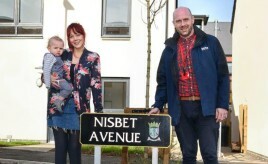 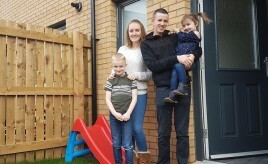 The properties are the latest in a significant programme of new build social rented housing being undertaken by Rural Stirling Housing Association (RSHA). 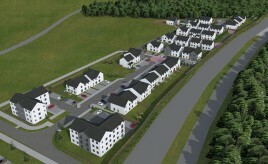 This is the third phase of BHA’s new house building at Acredale, providing 30 new homes and contributing to the much needed affordable housing numbers in the Scottish Borders. 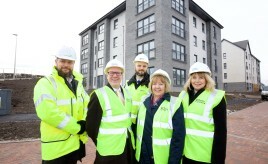 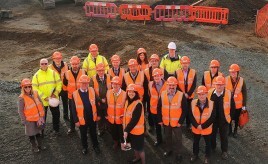 The development, located on the Ury Estate, will mark Hillcrest Housing Association’s debut in Aberdeenshire. 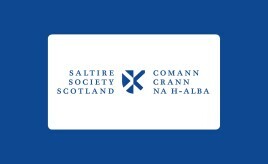 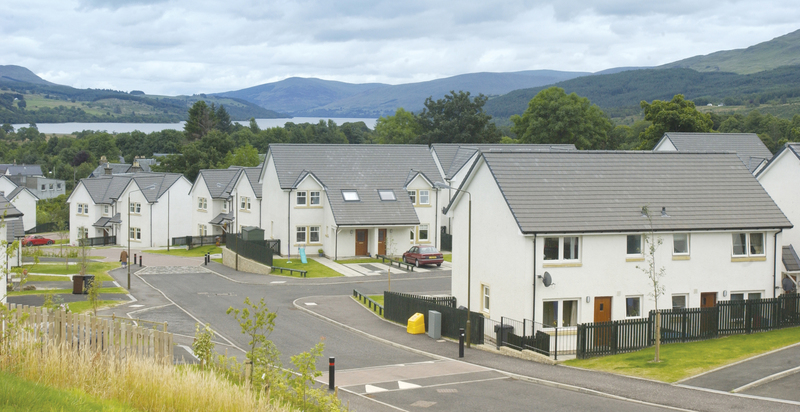 The £16 million loan, the largest to be awarded to date through the Scottish Government’s innovative charitable bonds investment programme, will enable Dunedin Canmore to build more homes in the next few years.